Docker West-Flanders. We try to bring you docker environments that are easy to use and deploy. So, what are you here for? We offer a number of docker images for common used technologies like PHP or NodeJs. 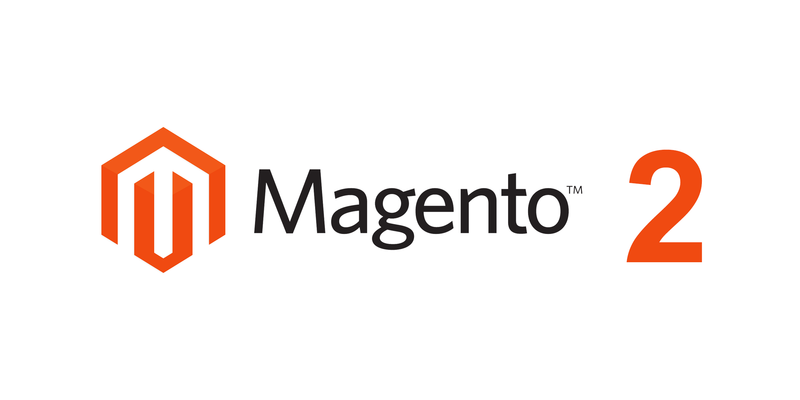 Our images for frameworks or projects like Magento, Pimcore, Symfony & Laravel. Complete working environments for frameworks or projects like Magento, Pimcore, Symfony & Laravel.